This will be a series of tutorials on Blogger (formerly known as Blogspot) e-commerce equipped template with shopping cart functions custom currency settings. The demo and download linksto the Blogger template which uses this functionality can be located further below. This codes calls the currency function built in from the plug-in library. It tells the plug-in library that you require a custom currency for your Blogger template with shopping cart. This code tells the plug-in that you want to use IDR as your custom currency code. 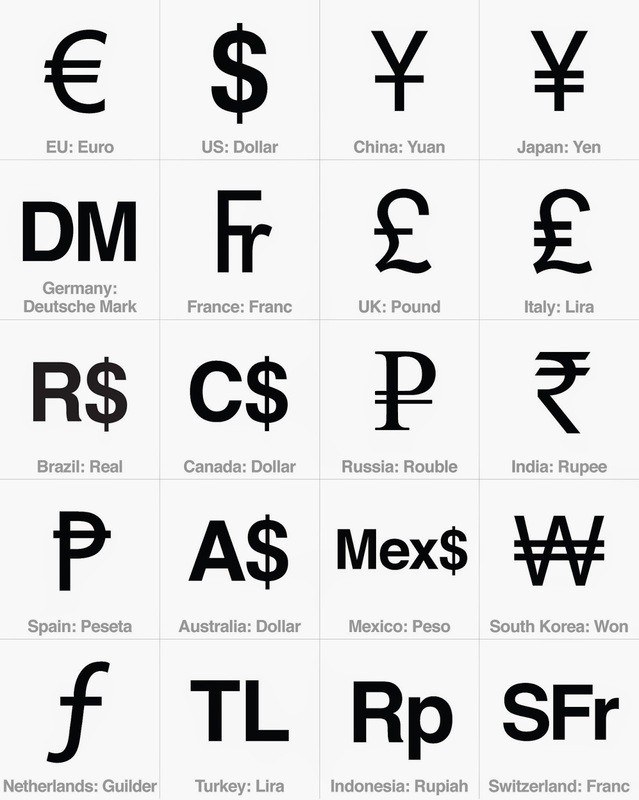 Use only international currency codes which you can grab from "Google-ing". Also re-check with the currency codes used at Paypal (if you are using Paypal checkout functionalities). Now you are telling the shopping cart to save the name as "Indonesian Rupiah". this will be useful as most on-line payment processors requires the name of your currency to include with. The shopping cart plug-in has already included this feature to ease on customizations which most payment processors requires this. This will be the symbol used & displayed at your Blogger template using e-commerce features. You can also use valid HTML hex or decimal codes to display your currency codes of choice. Note that this will only be displayed at your store and not used to configure the settings at your payment processor end. This closes the custom currency functions for the shopping cart plug-in library. We hope that this tutorial explains the use on how to customize your shopping cart currency & to ease your customizations for your e-commerce featured Blogger template. Once changed here, your Blogger template will automatically update accordingly using your new currency settings.